Breaking Matzo is an online resource to help you create lasting memories around your Jewish Home Holidays. We are sharing our family traditions and inspirations hoping your holidays will be magical, meaningful and memorable. Breaking Matzo’s mission is to make Jewish Home Holidays magical, meaningful, and memorable by sharing ideas about Food, Fun, and Philosophy. All of my ideas are inspired by the Torah, my heart, or taught by my mom and other family members. Our family is filled with Rabbis, Cooks, and learners. 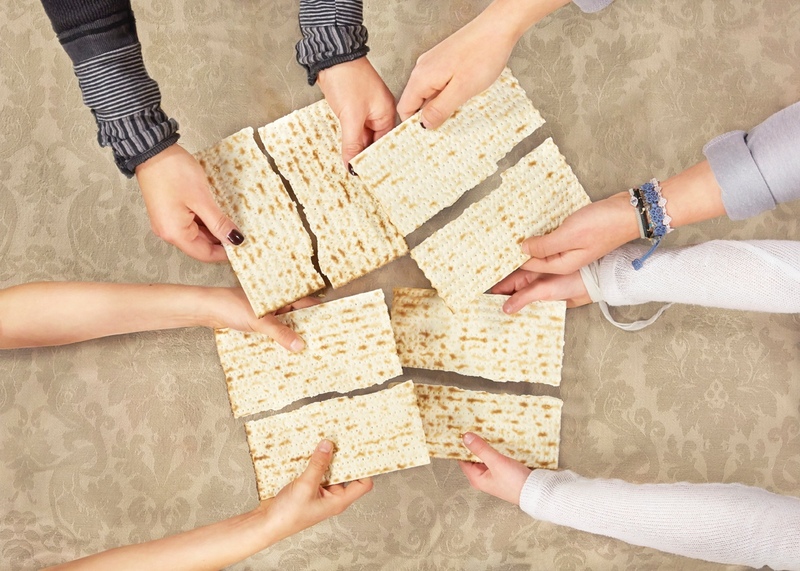 I am so heartened that the content of Breaking Matzo is enjoyed by a diverse community of Jews, Christians, and Muslims from all over the world. It is beautiful to see so much interest in Judaism, the Torah, and the Jewish Home Holidays traditions. Our goal is to stimulate the mind, touch the heart, and uplift the soul. Breaking Matzo is so fortunate to have such an engaged, compassionate, and positive community. I feel so grateful to be the founder and have been the catalyst for so much sharing and caring. What does Breaking Matzo mean? We chose the name Breaking Matzo for a number of reasons. Most importantly, when we tested the name, everyone laughed! 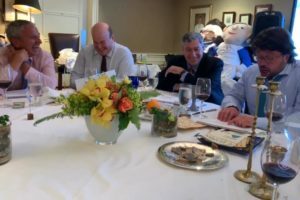 To me, laughing and having fun during Passover is the most important part of the journey. 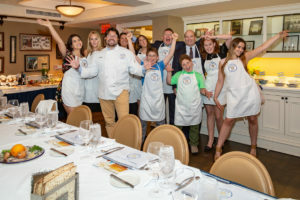 Secondly, “Breaking Matzo” is a playful twist on the classic phrase of sharing, “breaking bread” (except on Passover), and suggests sharing the Seder meal at the Seder Table, with your family and friends. Finally, Breaking Matzo is literally about breaking a piece of matzo to create the Afikomen, one of the central miracles in the Passover narrative. 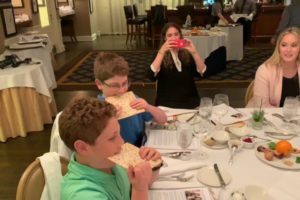 The ritual we perform and the prayers we recite at every Seder take an ordinary, run-of-the-mill piece of matzo and transform it into something special. Something so special that each child gets a prize for finding it. So special that the Passover meal cannot be completed without each of us taking a small bite. 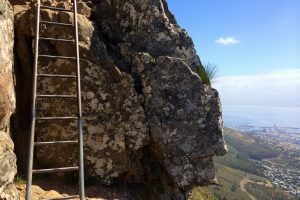 When we break the matzo at our Seder, we truly set our own feet on the ancient journey from slavery to freedom, a journey that continues to resonate for each of us today. We’ve been creating and compiling the content on this site for over 15 years, and we are so grateful for the wealth of information we’ve been able to include — material that came from our own direct experience, from sources and books we’ve read, and from the things friends and family have sent our way. Like all compilers, we know we stand on the shoulders of giants, and hope we’ve done them proud.